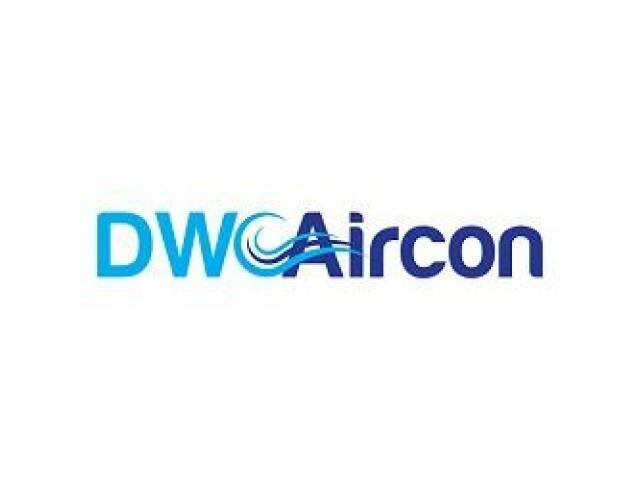 DW Aircon Servicing Singapore offers complete aircon services including reliable aircon servicing, aircon repair, aircon installation, aircon chemical wash, aircon cleaning and aircon gas top up. We focus on aircon servicing and offer aircon promotion with competitive and cheap aircon servicing prices. 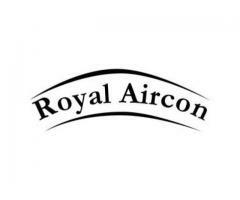 We also offer aircon maintenance and servicing contracts. We have a team of experienced aircon servicing technicians with over 10 years experience. 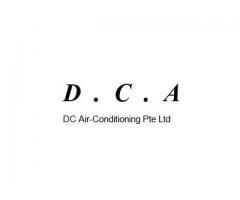 We are the highly recommended aircon servicing team specializing in air conditioning services in Singapore. 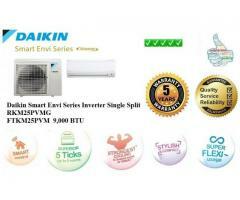 Call us now for a best quality aircon services at +65 6653 2988! 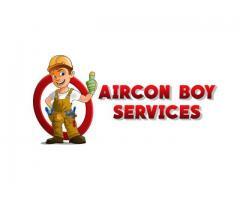 Aircon Boy Services is a team of experienced personnel offering affordable aircon servicing, maintenance and repairs in Singapore. Call us at 97988099 or reach us via email to book our services. 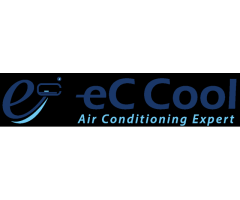 eC Cool is proud to be a one stop shop that is able to meet all the airconditioning services the client's needs. Aircoditioning sercvices includes: air con repair, installation, maintenance, etc. 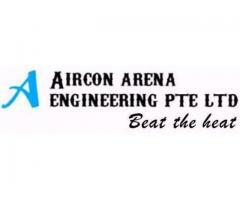 Based in Singapore, Aircon Arena Engineering Pte Ltd is a highly approved aircon repair and service in Singapore. We also offer chemical overhaul, maintenance, installation, and aircon gas top up.